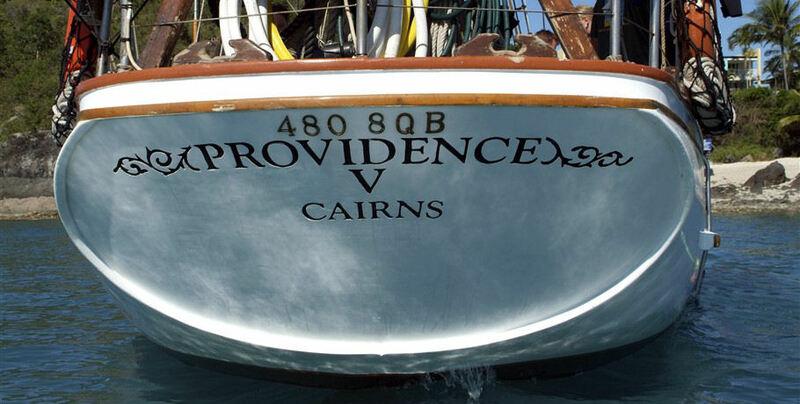 Providence V is a classic tall ship berthed at Abell Point Marina. 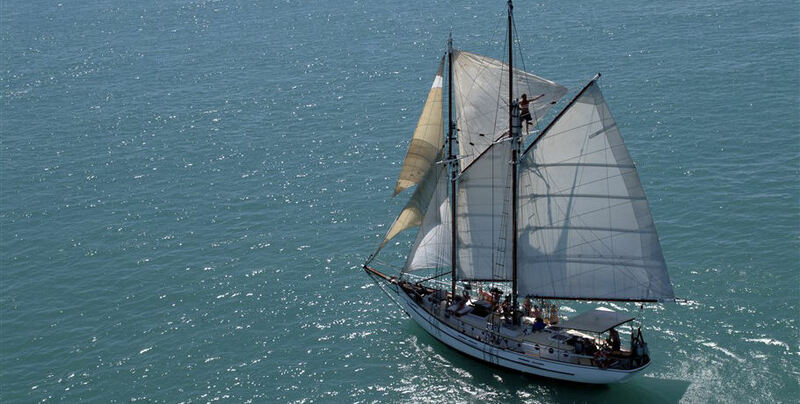 This 62ft vessel offers an incredible day out in the beautiful Whitsundays. 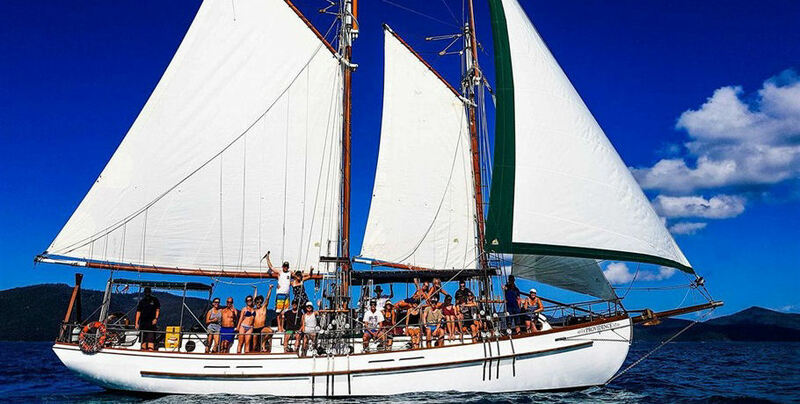 Jump aboard for a whole day sailing the stunning azure waters of the Great Barrier Reef Marine Park and enjoying the tropical breeze drifting across the Coral Sea. 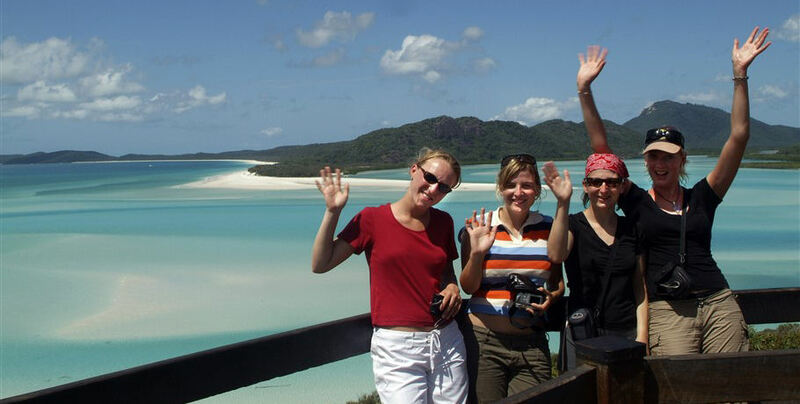 Your tour includes snorkelling on the magnificent coral reef of Dumbell Island and a visit to Whitsunday Island which boasts the incredible Hill Inlet Lookout and the iconic Whitehaven Beach. 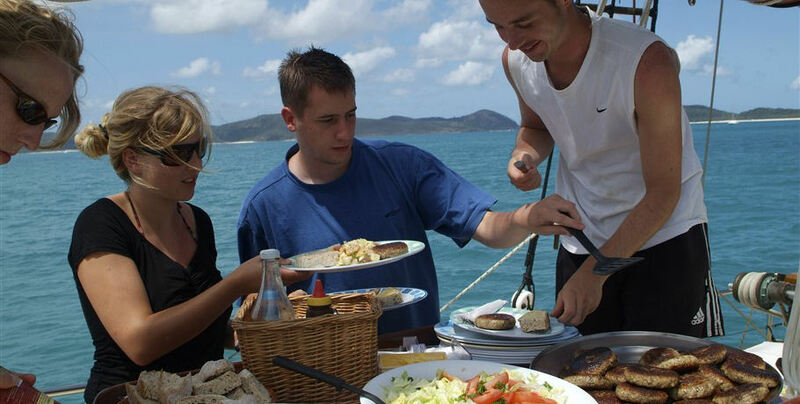 Local caterers ensure you have only the best food to enjoy an incredible day on the water. Meet at the northern end of Abell Point Marina at the roundabout, under the umbrellas. 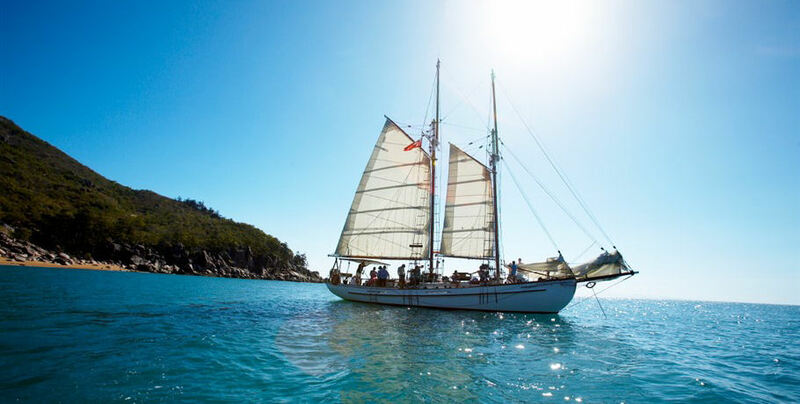 Your expert skipper will guide the ship through the marina and out onto the Whitsunday Passage heading for Tongue Bay at Whitsunday Island. 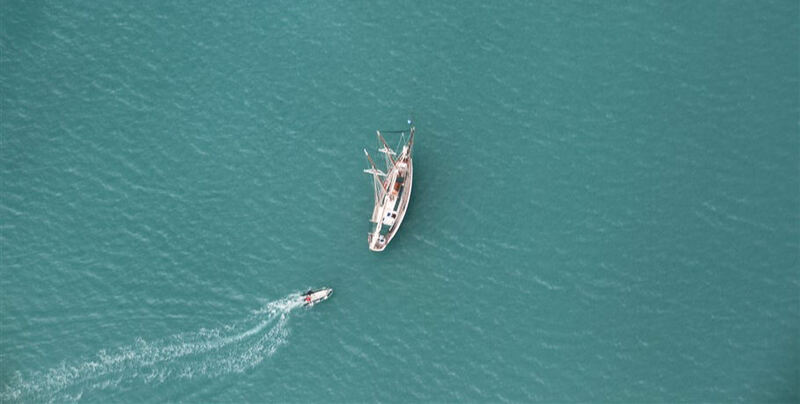 Enjoy your morning tea and relax or assist the crew to sail this classic tall ship. 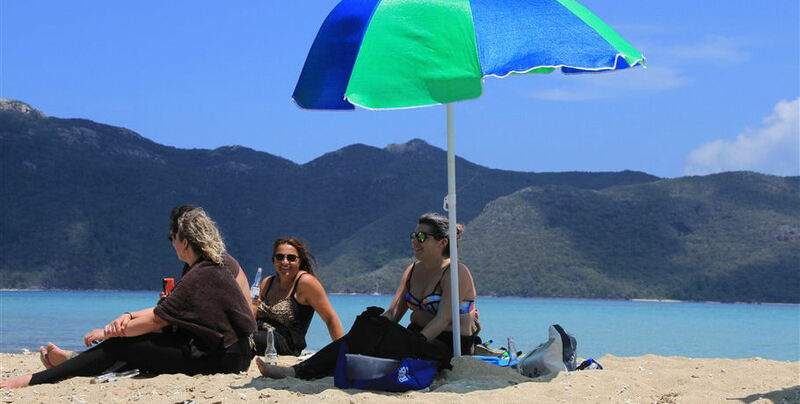 Arrive into Tongue Bay and enjoy a guided tour to the Hill Inlet Lookout. 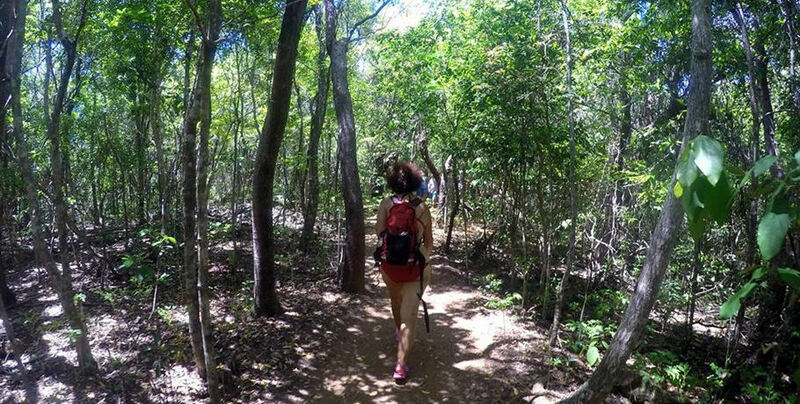 Take incredible photographs over the swirling sands of the pristine beaches that make this area truly iconic. 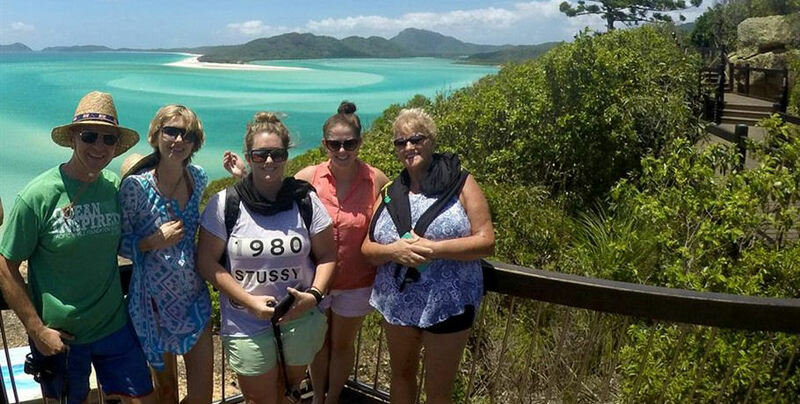 It’s then time to enjoy the world-famous Whitehaven Beach. 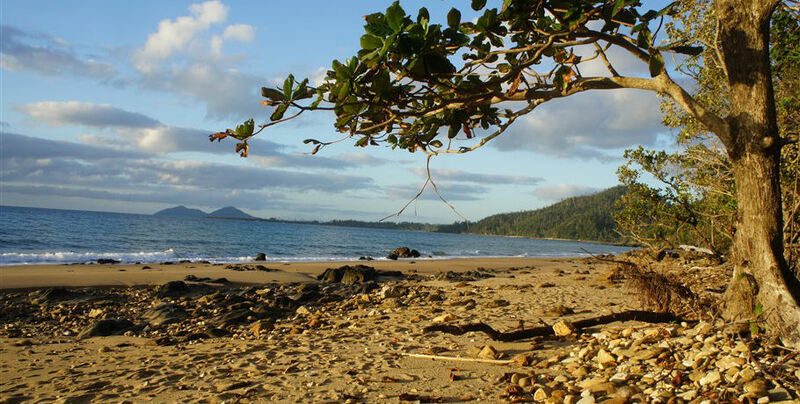 It’s back onboard to sail to the beautiful reef at Dumbell Island. 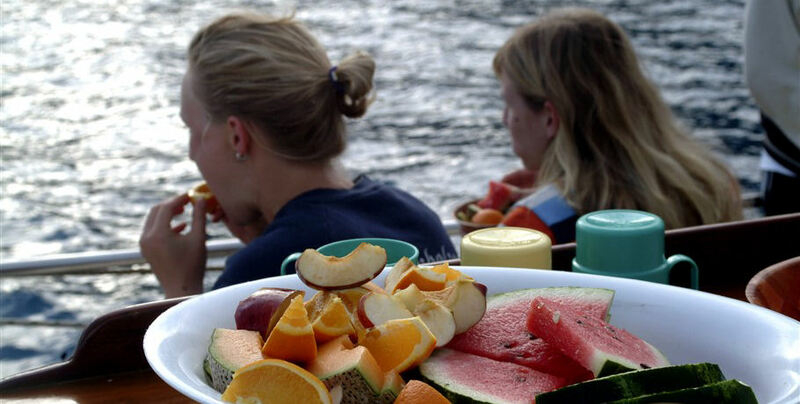 Enjoy a delicious lunch during the sail to ensure you are energised for your time in the ocean. 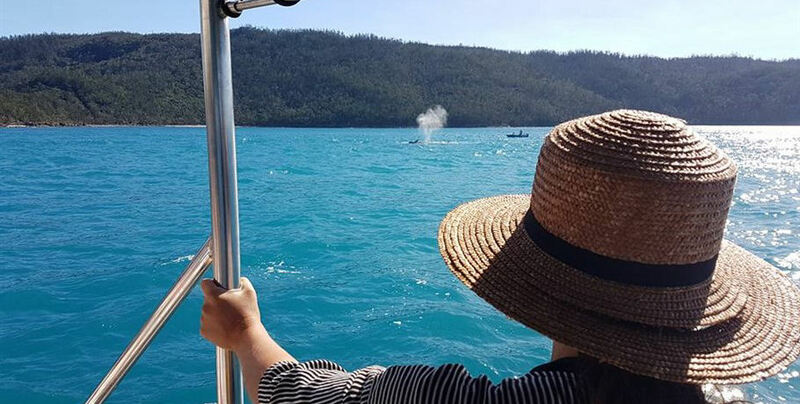 Swim with vibrant fish and incredible corals in the temperate waters of the Whitsundays- you may even be lucky enough to spot a turtle or two! 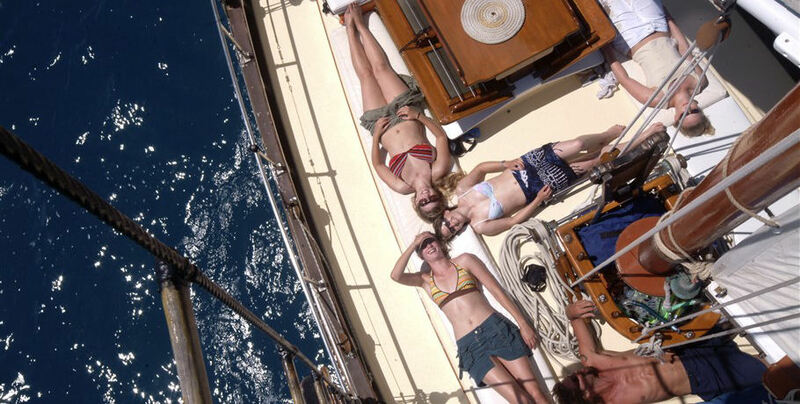 After your snorkel, relax on the deck of the Providence V as your expert crew return you to Abell Point Marina. Share a cheese platter and truly enjoy the ride for this beautiful ending to your day on the water. If you have arranged the dinner package at Hemingway’s Restaurant, proceed to the entrance where their friendly staff will be waiting to look after you. Our minimum numbers are six people in order to sail. You will be offered an opportunity to transfer to another day or can ask for a full refund. If you do not show, your cruise will be non-refundable. We have a no cancellation policy ie if we cancel for any other reason ie due to weather, we will offer you the opportunity to sail on another date or give you a full refund. We reserve the right to change the route or destination if necessary because of, for e.g. weather conditions. 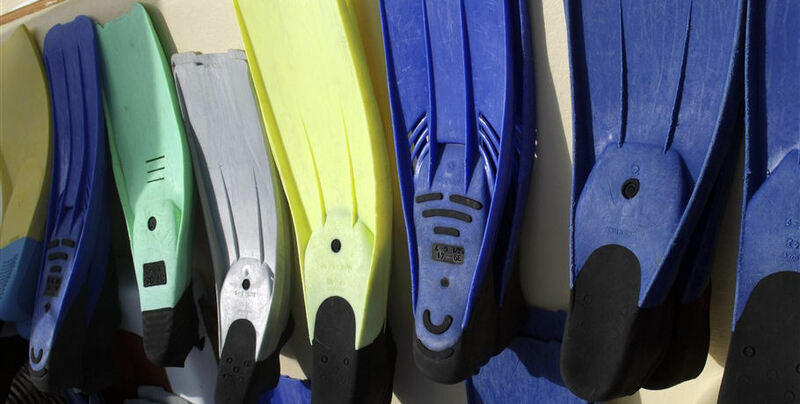 If you lose snorkelling gear or stinger suits you will be charged for the replacement of lost goods. It's a barefoot experience. We collect your shoes upon boarding and return them for the Hill Inlet walk. The Master's directions are to be obeyed at all times. Whilst we make every effort to safeguard our guests, we cannot be responsible for any damage, personal injury or loss due to the actions of passengers that are beyond our control. Each guest (or parent/guardian of children or others) must sign indemnity waivers upon boarding provided on our ipad. All departures and itineraries are subject to weather and maybe changed or cancelled at the discretion of the Master. Stinger suits are provided during stinger season (November to May) and you are strongly advised to wear these suits which are provided free of charge. If you fail to take this advice, you do so at your own risk. We are fully licensed. No BYOG thanks. We do have a 'card only' bar. The master of the vessel must be obeyed at all times.